The hour never matters. Its the desire to be with you that matters. That should never be determined by a clock. Irrespective of time and date and hour and condition, the connect to extended family is a must. I am delayed because I went to see the event of the season – ROBOT ! 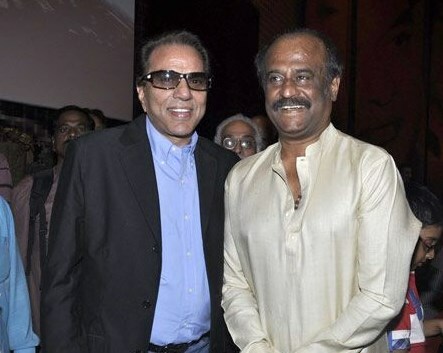 Rajni had called yesterday from Chennai, was holding a show in Mumbai and as was his tradition wanted me to come over to see it along with other friends. And so we went and so we remained awe struck on what transpired and so we came back speechless on the experience. Aishwarya looked smashing and danced like she had never danced before. Rajni … what can one say for this man. He is just unbelievable. The film is a roller coaster ride of fun and ecstasy and events of mammoth proportions. There was a large turn out from the industry – directors , producers, artists and all were simply blown to pieces by the product and its presentation. 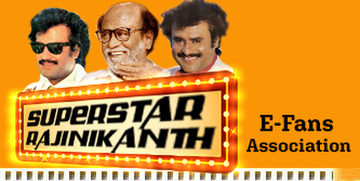 When you go to see a Rajni film, its not the film that you wish to see. You see the film for the experience of it. And in this one the experience is incredible. Merely putting his thoughts on paper must have been an exercise so desirable for the director Shankar. What and how did he think up all these ideas for the script from his mind is reason to envy and lament. Aamir after the show was over wanted to ‘eat his brain’ – Shankars that is – to find out how he managed to conquer that world that he so effectively portrayed on screen. During the shooting for BiggBoss 3, when I had been asked to play host to it, I had spent a night at the Fariyas Hotel in Lonavala after the finals were announced. Rajni was shooting there too and had dropped by to come and visit me in my room. 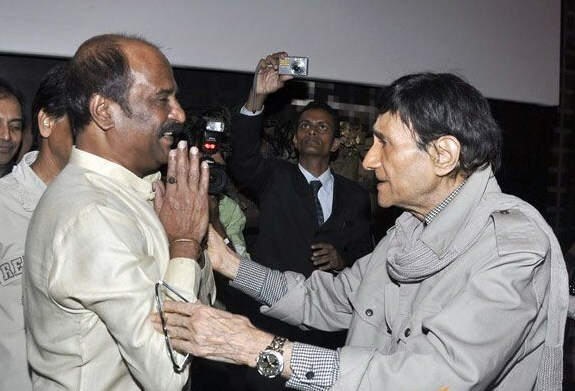 It was there that I remember that Rajni had come over to my room for a short meet. He had seen ‘PAA’ and was so anxious to meet up that we sat for some hours and jammed away regardless. We had spoken of music and challenge and change … and it would be wonderful if he bathed himself in complaining about , not going to the stage. Somehow after some time the film exploded and equally integrated were the comments that kept coming from time to time. An incredible experience it was and I sincerely urge all those that reside in the world of Chennai to go see it first day first show. Rajni was incredible, Aishwarya was colorful and danced like a dream and content and delivery was simply extraordinary. According to director Sudhir Mishra, Rajnikanth is no longer an actor or an icon for people but has become the god of Indian cinema. “Age is just a number for the great man and his eagerness to strive for the best is still alive. He will always be remembered and cheered by his huge fan falling all over the world. He himself is a brilliant idea that makes him click at the screen every time he does any thing new,” he says. Director Shyam Benegal, on the other hand, points at his vibrant personality in real life. “He is a wonderful human being and a person of values. Despite of his stardom, he has not compromised with his views and thoughts on life. His spark of achieving big and fulfilling his desires is endless. He is the maha guru of Indian cinema and can click in any role assigned to him in just one take,” asserts Benegal. 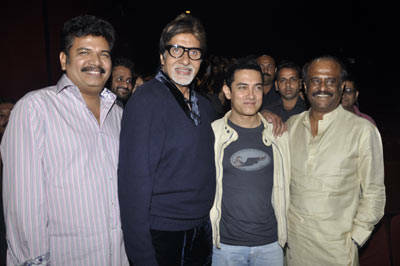 Aamir Khan can’t stop raving about the superstar Rajinikanth. He wanted to see Endhiran, and the star got a chance to attend the film’s premiere in Mumbai along with several other B-town celebs. 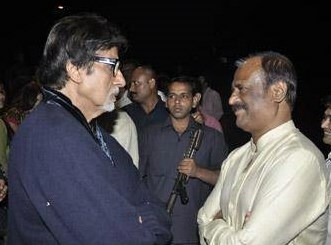 It seems his Rajini Sir is also a fan of him.